Thursday, March 16th, 6:00 p.m. Apply the theme loosely and go anywhere with it. 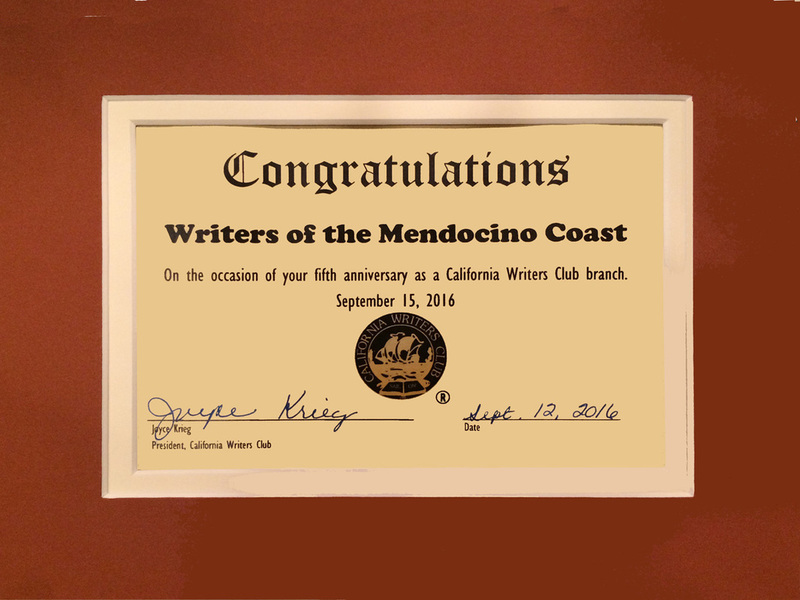 The equivalent of two full scholarships (which may be dispersed as either full or half) worth $575 will be awarded to qualifying Writers of the Mendocino Coast members to use for the Mendocino Coast Writers Conference August 3-5, 2017.
Review the guidelines to apply for the WMC scholarships. 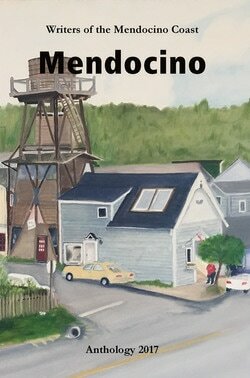 ​Member Linda Cloonan will participate in the Mendocino Art Center's "Artist In Residence" spring show, March 29 to April 23, 2017, showcasing the work she's done during her 2016/2017 stay. Linda's watercolor paintings focus on the dramatic use of light while creating a sense of place. She will present her ekphrastic interpretations alongside the works, and display a small wall montage of photographs with storylines depicting her experience as an Artist In Residence. The Bulletin, as a flip-page edition. 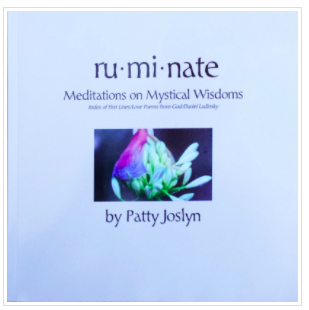 ​To place an ad in an upcoming edition, details are at CalWriters.org. ​Hi, Everyone, I'm putting together future issues of the Senior Center Gazette, and would love to get new material. Thanks in advance, Rick. 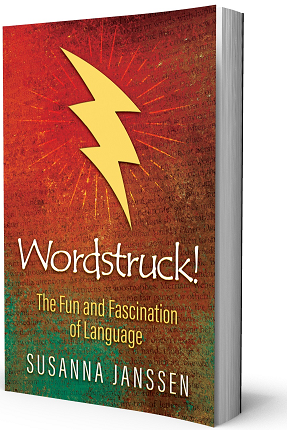 "Anatomy of a Query Letter"
Author Susanna Janssen is a foreign language educator and newspaper columnist on everything about words, language, and culture.